SAN RAMON, Calif., Aug. 30, 2018 /PRNewswire/ -- Eating healthy can be a drag and for many people, it can sometimes feel unattainable because of how expensive healthy eating is perceived to be. But getting the right amount of vitamins and minerals is possible, even on a strict budget. 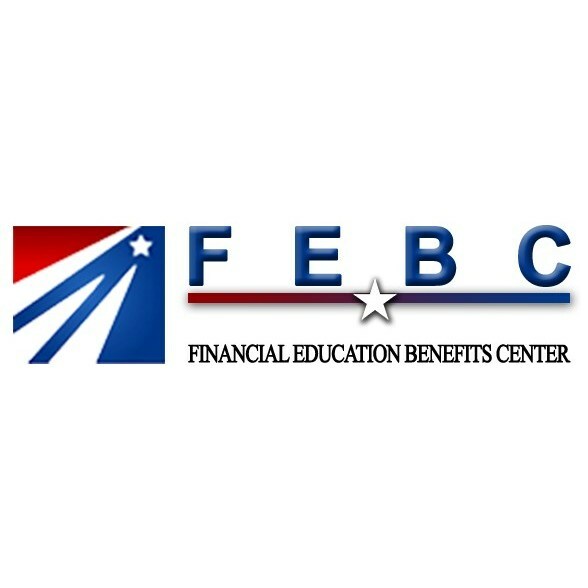 Financial Education Benefits Center (FEBC), a membership benefits company, offers select benefits such as discounts for groceries and health and wellness resources to aid its members in making more healthy choices. "Getting the right amount of fruits and vegetables daily is very important to living healthy," says Jennifer Martinez, manager at FEBC. 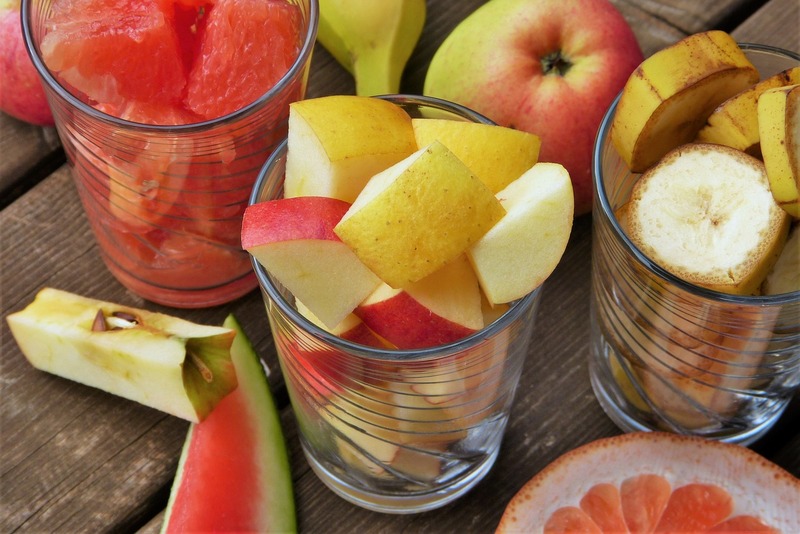 "Even on a tight budget, you can integrate the right amount of fruits into your diet. Even frozen fruits can be a great choice." According to Healthline, there are a few different fruits that are packed with vitamins and minerals that you can get in bulk, frozen or even fresh at low prices. Pineapple is a fruit that even frozen still has the same amount of nutrients as it has fresh off a tree. "Grilled, frozen, dried or fresh, this sweet and tangy tropical fruit is jam-packed with bromelain, an anti-inflammatory enzyme that has been shown to reduce the risk of heart attacks and stroke." Apples are a great choice, as well. They are low in calories, high in quercetin (beneficial flavonoid) and can also lower cholesterol. At some stores, shoppers are able to get a five-and-a-half pound bag for $10. This comes to about $1.82 a pound. Finally, there's grapefruit. Just half of a grapefruit contains nearly 50 percent of daily vitamin C, as well as high levels of fiber, potassium and vitamin A. They can be purchased in bulk at low cost or individually, with some coming out to $0.68 each. Being able to keep a balanced diet is key to a healthy lifestyle. FEBC provides its members discounts for food and groceries as well as a host of health and wellness benefits including potential discounts on cardio, yoga and strength training. "We want our members' lives to be as healthy as possible, so we do our best to offer discounts that have the potential to help them eat healthier, get into shape and stay fit," said Martinez.